It’s been forever since I’ve updated my BLOG. Forgive me. I’m rusty. Life seems to get in the way. Apologies and clearing of the cobwebs aside, I have something I want to share today. For any of you that know me, you know that I’ve battled depression as well as suicidal thoughts/attempts the majority of my life. I am not alone. There are far too many people, young/old … male/female, that strap up their boots and fight this battle every single day of their lives. Many win! Too many do not. 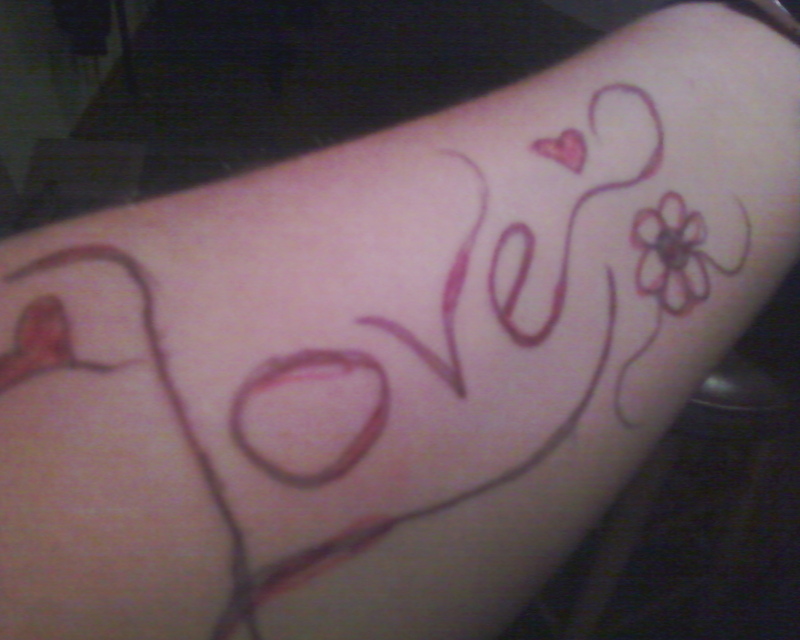 Today is To Write Love On Her Arms Day. I would like to invite and encourage each of you to visit this site, read the stories, and take part in this movement in honor and/or in memory of someone or (and esp if) you are fighting for yourself!! Write Love on YOUR arms and go to TWLOHA FB page and share! Remember to show your arm (and art) to someone today and share the movement to offer hope. good molly Kat Logic , i look your blog , this a nice blog and useful. Good for everyone. useful and encouragement content. i will visit to read and review your site.